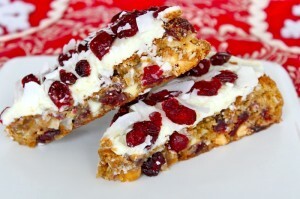 Dried cranberries, white chocolate, and coconut baked into delicious bars that are perfect for the Holiday season! 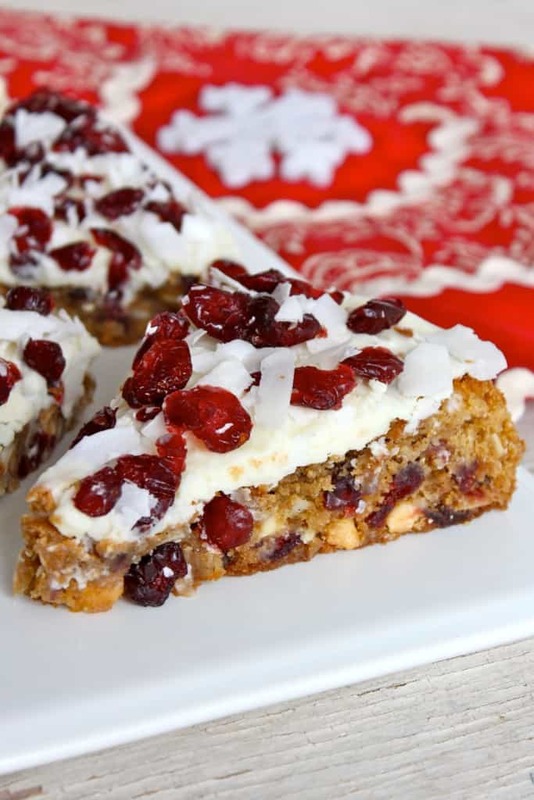 These festive bars are so delicious and absolutely perfect to take to a holiday party or just to have around the house this time of year! 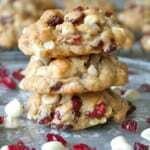 They’re loaded with dried cranberries, white chocolate and coconut, which gives them the most amazing texture and taste! 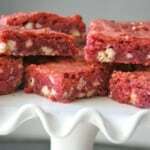 Let me show you how easy it is to bake these sweet bars for a special treat this holiday season! Preheat oven to 350°F. Line a 9x13-inch baking dish with parchment paper and light grease with non-stick cooking spray. Set aside. 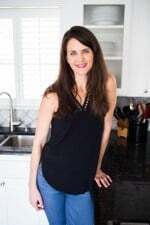 In a medium bowl, whisk together the flour, cinnamon, salt, baking soda and baking powder. Set aside. 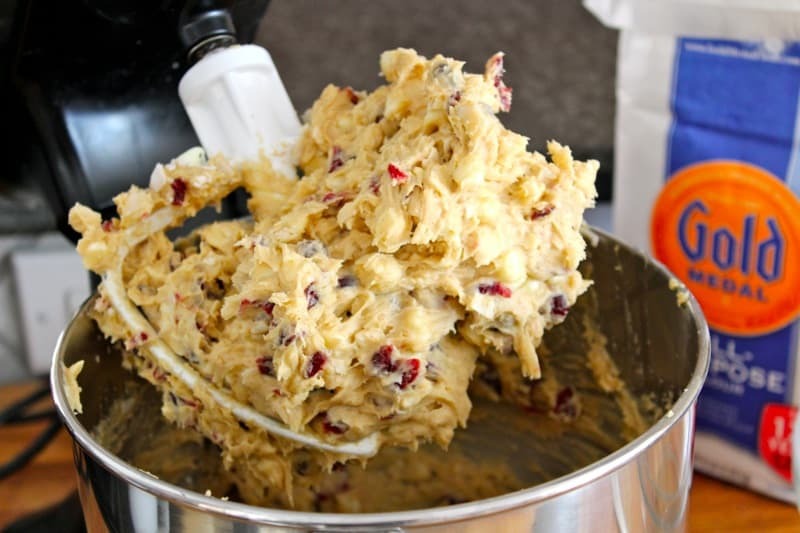 In the bowl of an electric mixer, beat the butter and brown sugar until smooth. Add the eggs and vanilla and beat until well combined. Gently add the flour mixture and blend until just combined. 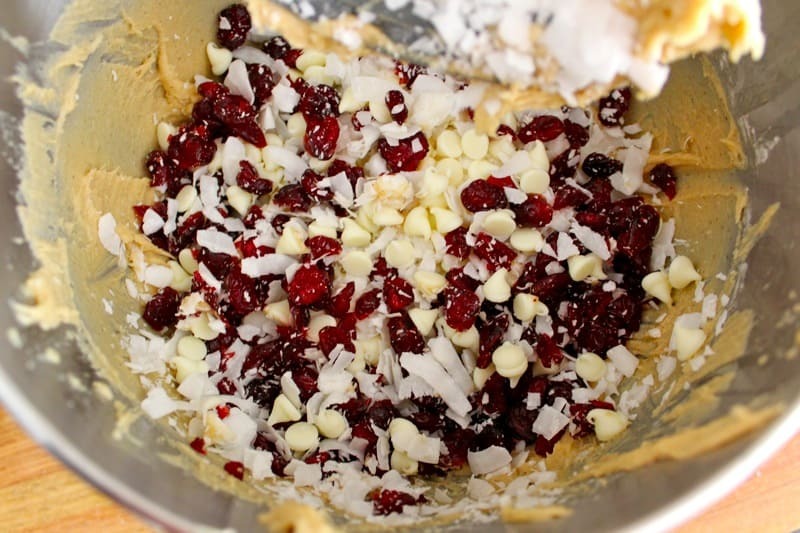 Stir in 1 cup dried cranberries, 1 cup white chocolate chips, and 1 cup shredded coconut. Spread batter evenly into prepared baking dish. 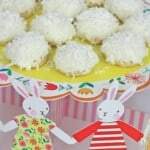 Bake for 30 minutes or until the top starts turning light brown and a toothpick inserted in the center comes out clean. 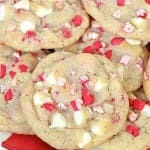 Remove bars from the oven and immediately sprinkle with remaining 2 cups white chocolate chips. Return to over for about 2 minutes so the white chocolate starts to melt. 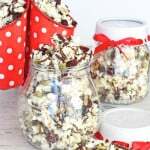 Remove again and spread the melted white chocolate evenly over the bars. 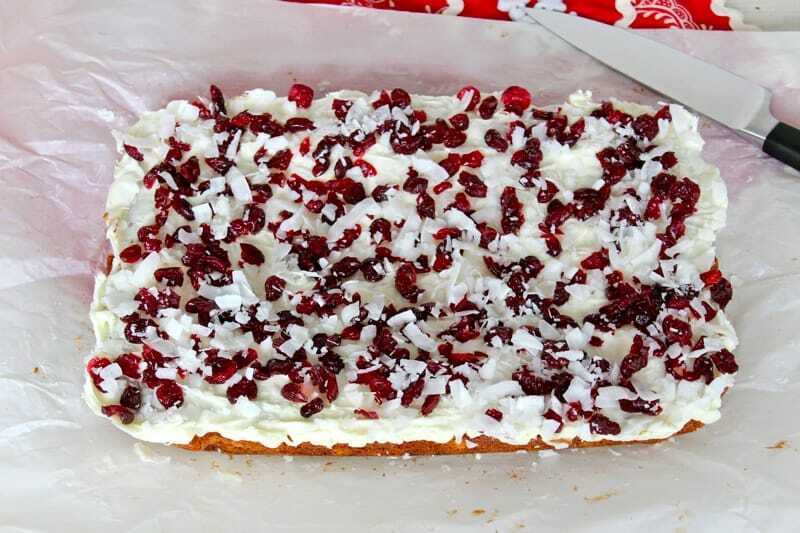 Sprinkle evenly with remaining 1 cup dried cranberries and ½ cup shredded coconut. Let cool completely. 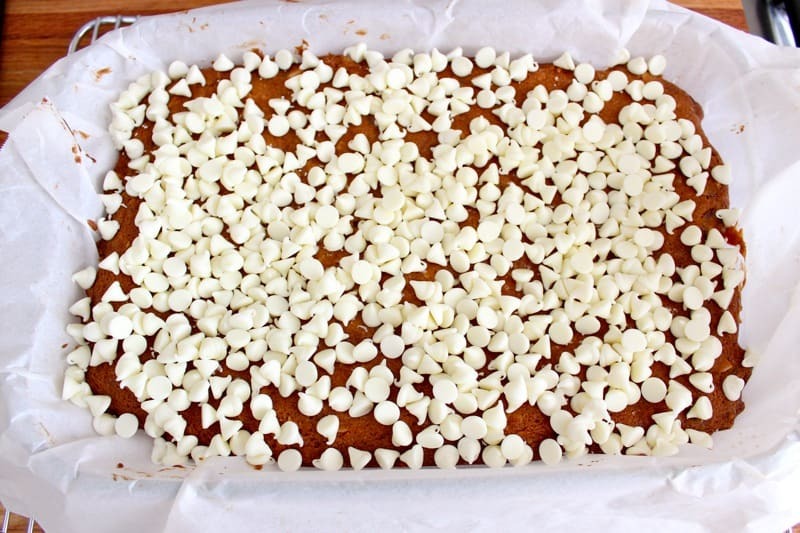 Lift parchment from pan and cut into squares or triangles.